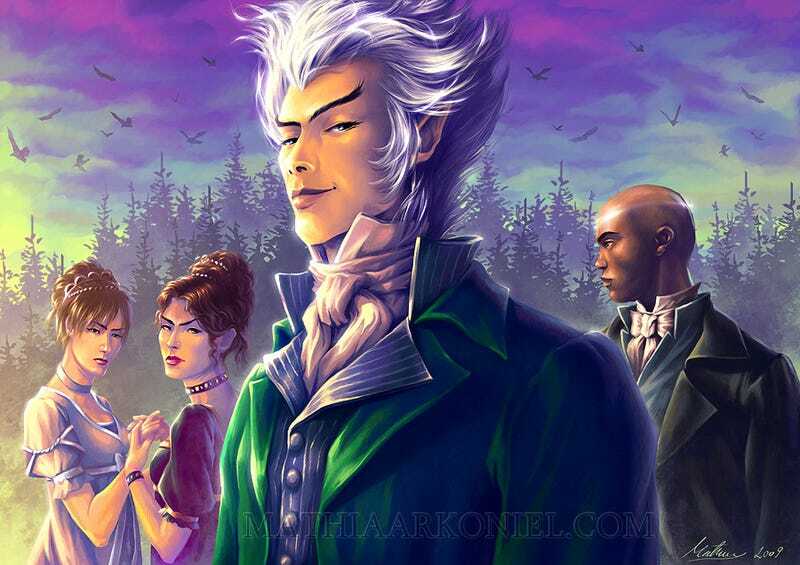 The Jonathan Strange & Mr. Norrell TV show starts filming this summer! Excellent news! The BBC's television adaptation of Susanna Clarke's 2004 novel Jonathan Strange & Mr. Norrell, about magic during the Napoelonic Wars, is going ahead. And it's set to air in 2014! This status update comes via BBC America, which has signed on to co-produce the seven-episode miniseries as part of BBC America's Supernatural Saturdays block. As we reported before, the seven one-hour episodes are being written by Peter Harness (Wallander, Is Anybody There?) and directed by Toby Haynes (Doctor Who, Sherlock, Wallander). And the BBC America press release offers some more details on the production — though no casting yet. Cuba Pictures CEO Nick Marston is quoted as saying: "The production has now developed into a seven part series and we are delighted that Peter Harness is well on the way to completing all seven hours. He has just delivered episode five and, with Toby Haynes on board to direct, we are in an excellent position to begin pre-production later this month with production due to start filming in late summer." Top image via MathiaArkoniel on Deviant Art.